Property Management and tenant placement in Atlanta is an extremely competitive environment. Concierge Services of Atlanta currently services over 1,650,000 square feet of corporate office space in Atlanta. Corporate Concierge Service is the ultimate amenity that can bring another level of value to your property’s offerings and help your building stand out above the rest. However, it is about much more than simply having a Concierge sitting at a desk in your property. To gain maximal value, you must have the right Concierge who is equipped with the knowledge, resources and relationships necessary to do the job. Our Concierges are professional in both their appearance and demeanor, and have strong backgrounds in the personal and customer service industry. They also have a passion for and a deep understanding of all things Atlanta. Once they have been carefully screened and selected, our Concierges are thoroughly trained, and backed by a competent team of managers, marketing specialists and ticketing specialists. If you choose CSOA to staff your Concierge desk, we will choose the right person for the job and equip them personally with all the tools they need to be successful. You can count on your CSOA Corporate Concierge to plan events using the tenant relations budget, book conference rooms, and set up lunch-and-learns and lobby shows. Your Corporate Concierge will also promote our robust restaurant and vendor program, passing along savings to your tenants. Lastly, your Concierge is available to assist with hard-to-get sporting, theater, symphony and concert tickets, as well as discounted movie and local attraction tickets. Our Corporate Concierge are “In the know” about where to go and can make it happen for your tenants! With our robust vendor program your tenants can also take advantage of exclusive offers and promotions. We will keep them informed of all our great services, ticket offers and promotions through weekly and monthly publications. If you would like to get more information about our On-site Corporate Concierge services, please call our office at 404.816.1677 or send an email to inquiries@csoa.com. Please click here to request a proposal. 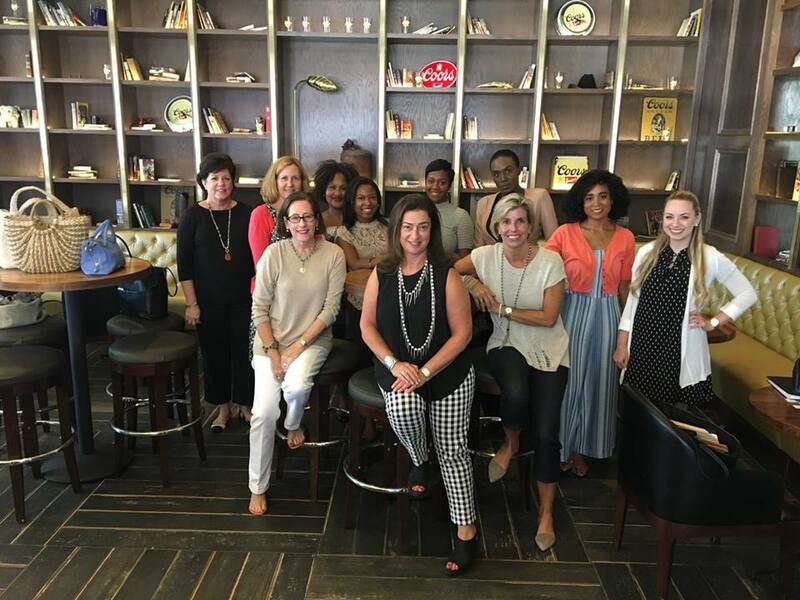 The Residential and Corporate Concierge teams from Concierge Services of Atlanta (CSOA) are “In the Know About Where to Go” in and around Atlanta. Whether it is securing a hard-to-get reservation at at one of Atlanta’s finest restaurants, reserving a ticket for premium seating for a show or sporting event at one of Atlanta’s top venues, you can count on CSOA to create an incredible experience for you and your guests. 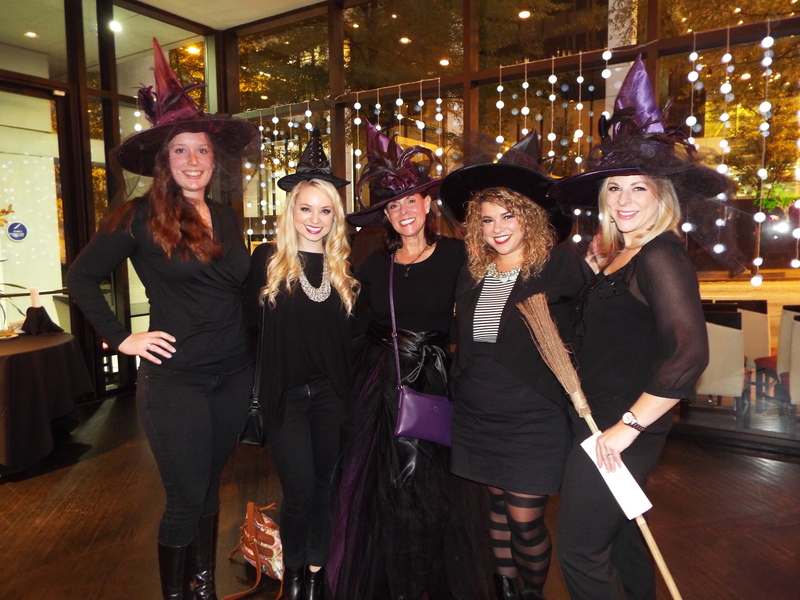 The "CSOA Witches" at the First Annual Trolleyween. The team from Concierge Services of Atlanta out and about in Atlanta.